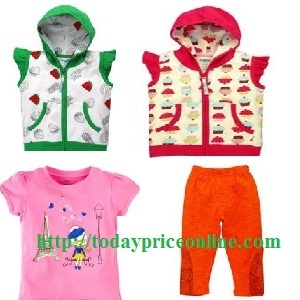 Flat Rs.200 off on Shopping, Shop for Free Rs. 200, Guys shop for free worth Rs. 200 product for Free on BabyOye. Rs. 200 worth Product for free on Babyoye. Apply Coupon Code: NEWAF200 Get Rs. 200 OFF. Just Pay Rs. 50 Shipping Charges only. Not Valid on Diapers and Feeding Accessories.